If Barack Obama were measured by any reasonable standard, he would be considered a dismal failure. The devastation he has cause in urban areas all over America should be the topic of discussion by all Americans. Yet the Left not only ignore the outcomes, but extol the man as virtuous, and not for the dismal failure he has been. If video doesn’t start, you can watch it here as well. East Cleveland is no different from any other big city in America. 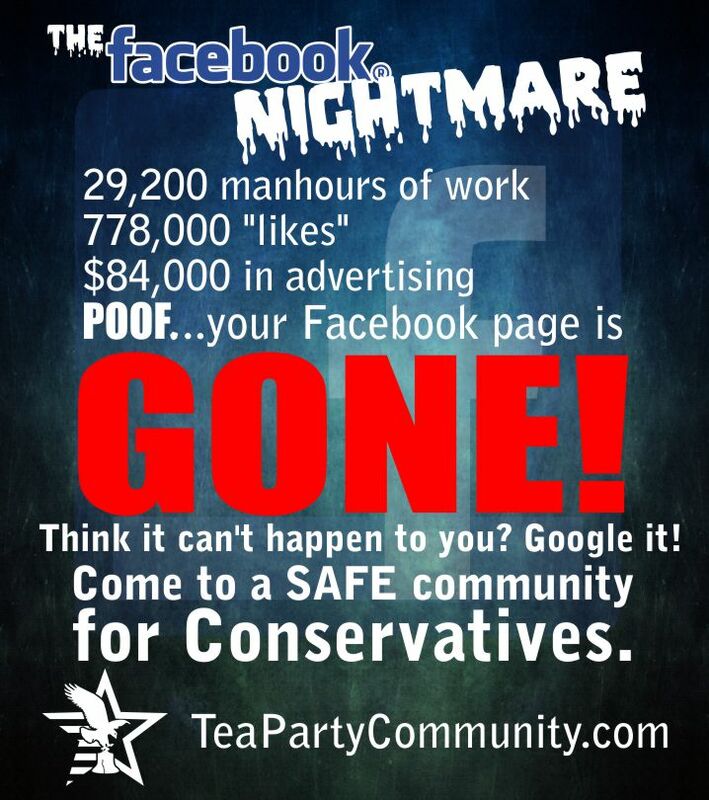 Obama has brought more poverty, more unemployment, and more crime to name a few things. There is truly no area touched by the Obama administration that has improved, unless you are gay, a Muslim refugee, or a Mexican illegal. 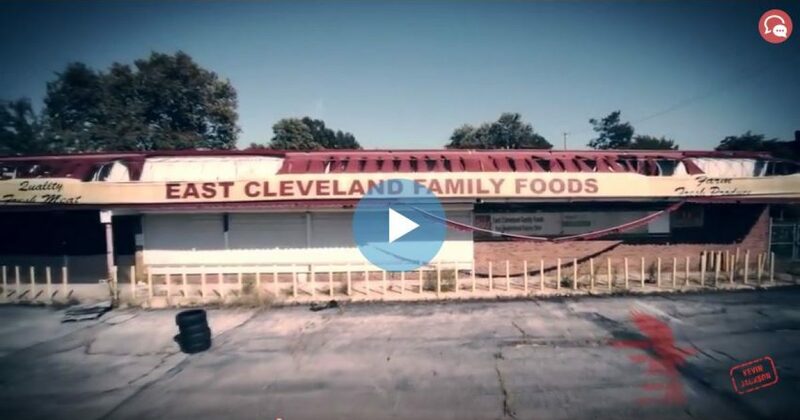 This video highlights what life has become in big cities, and in this case, East Cleveland. Pass this along to Leftists who falsely believe the hype of Obama. This video highlights why mainstream America will elect Donald Trump the next president of the United States. Further, America can’t allow another dismal failure to occur with Hillary Clinton.